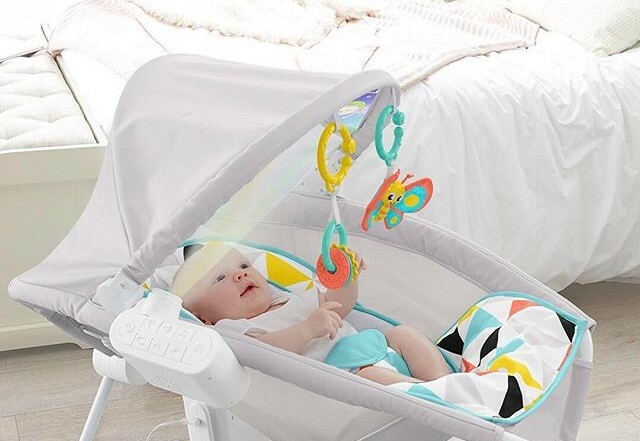 Fisher Price has recalled their Rock n Play due to several infant deaths. If your baby sleeps in the Rock n Play, it's time to transition to the crib. This article will show you how! 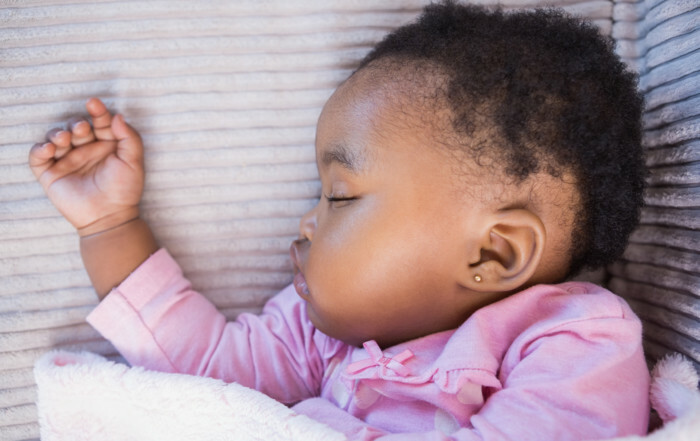 Find out whether DockATot is safe for your baby to sleep in. And discover when & how to transition from DockATot to the crib. Find out all the best tips & tricks to get your newborn sleeping great! 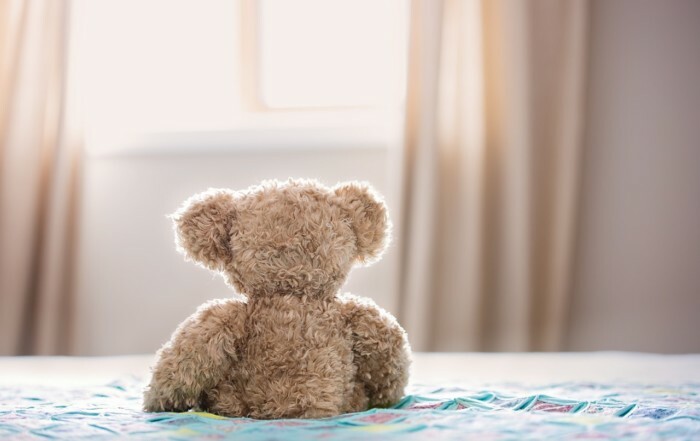 What to do during naptime, bedtime and more! 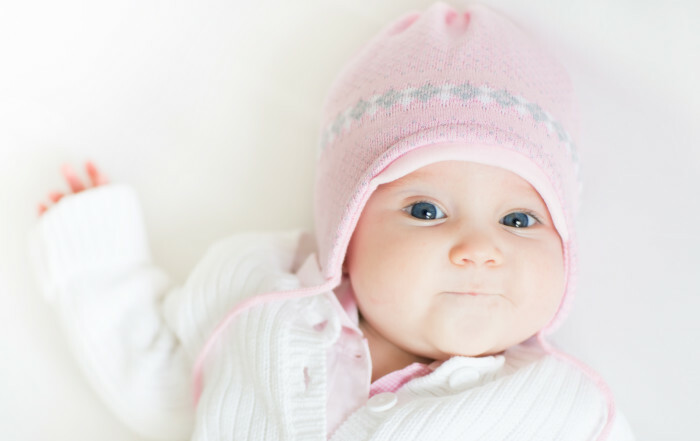 3 months-old is the perfect age to begin establishing healthy long-term sleep habits for your baby. 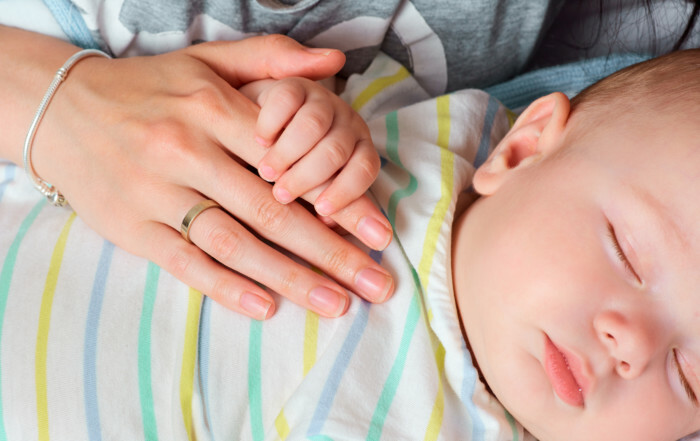 We’ve compiled the most common sleep problems for 3 month-olds along with steps you can take to get your baby’s sleep on track. Helping your 2 month-old sleep well is a matter of knowing his sleep needs and implementing a few tried-and-true sleep tips. Find it all out here! Is a lovey dangerous for my baby? 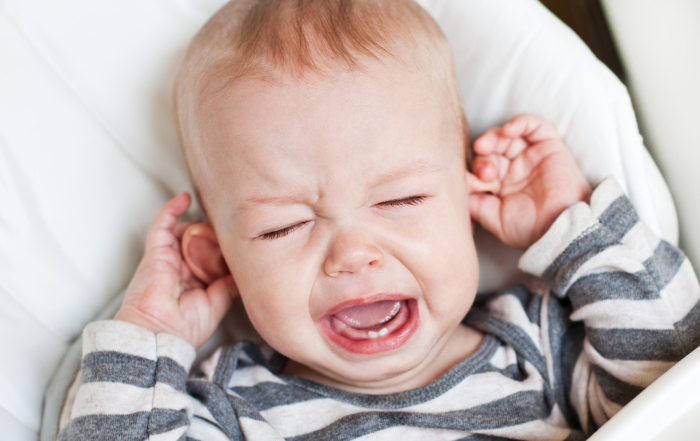 Baby loveys are cute and popular, but are they safe for your sleeping baby? Find out when you can safely introduce a lovey to your child. The best way to set your baby up for sleeping well at night is to begin a peaceful bedtime routine. Discover the 6 essential steps that help baby fall asleep easily at bedtime. How Can I Move Bedtime Earlier for My 3 Month Old Baby? Stuck in a late bedtime pattern? Discover 5 essential tips for moving bedtime earlier for your 3 month-old baby. Plus, how you can sleep longer at night! 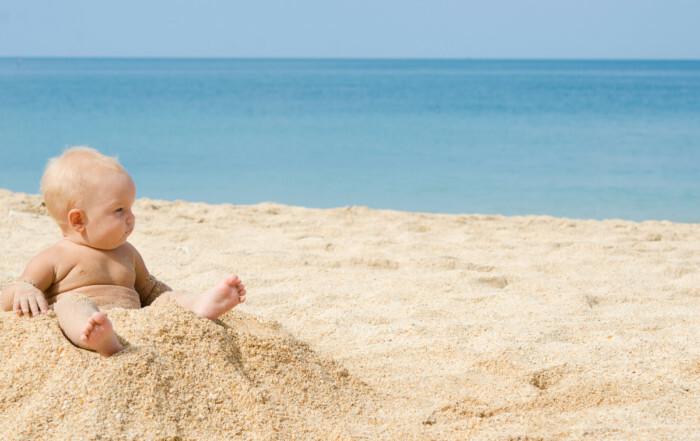 The best way to ensure that your baby sleeps well on vacation is to create familiarity for your baby. Inside this guide you'll discover the 4 best vacation sleep tips and products to help your baby sleep. The first year with a new baby is joyful yet tearful and exhilarating yet exhausting. 67% of couples become very unhappy and no one is sleeping well. 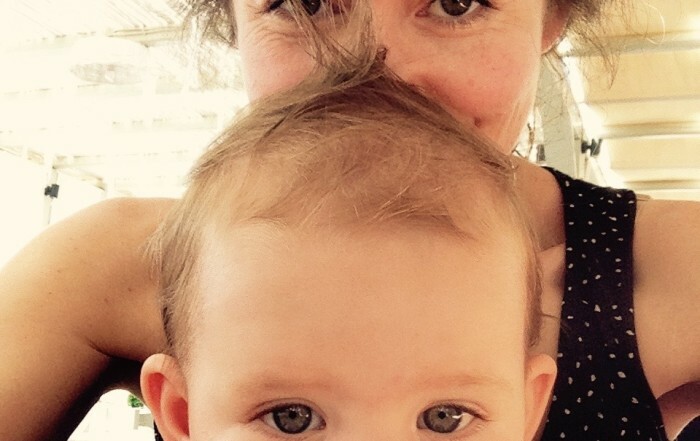 Jilly shares her top tips for surviving motherhood (& staying sane) during this roller coaster of a year. 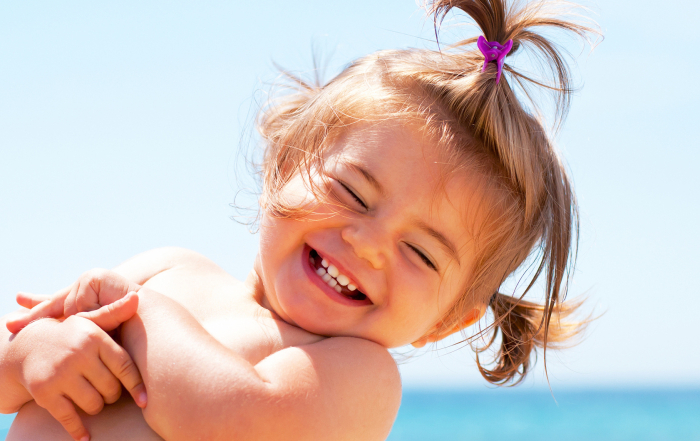 QUIZ: What’s Your Baby’s Personality? Adventurous. Sensitive. Laid Back. Predictable. Grumpy. 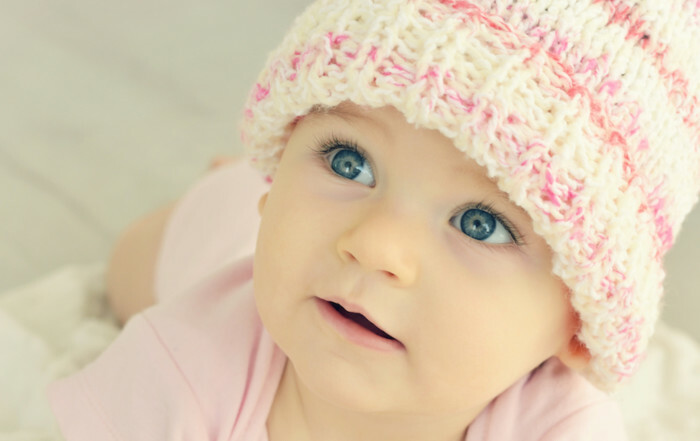 What personality type does your baby have? Take our interactive QUIZ to find out. Then tell all your friends! What Causes a Sleep Regression in Babies? "Sleep Regression." Current buzzword in parenting circles or a bona fide research-backed sleep phenomenon? This article explains what sleep regressions are, what causes them and how you can help your baby get through them. How are SIDS and Sleeping Position Related? Want to know the single most important (and easiest) thing you can do to keep your baby safe while sleeping? 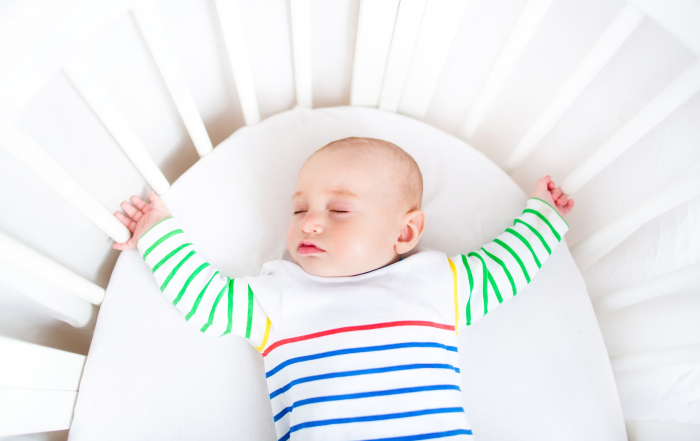 We’ll explain why sleeping position matters and give you tips on keeping your baby safe and comfortable while snoozing. Setting up your baby’s nursery is such a happy event. In addition to choosing the perfect color and theme for your newborn nursery, it’s important to also think about safety. Discover the 5 essential steps for safe and comfortable baby sleep.